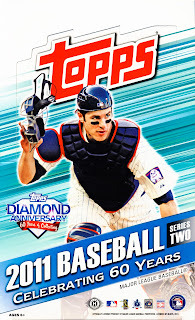 Topps continues their 60th Anniversary Celebration with Baseball Series 2. We ripped into a 36 pack hobby box. Here is our video box break. What was the Halladay Gold? Those caught me off guard the first time I pulled one. It looks like a gold card, but its not. 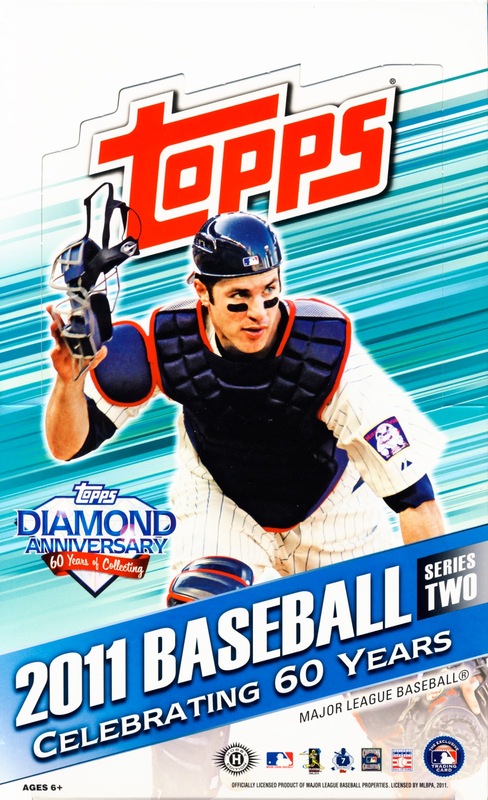 Its a 60 years of Topps reprint of Roy Halladay's 1999 card # 60YOT-107, back when he was on the Blue Jays.